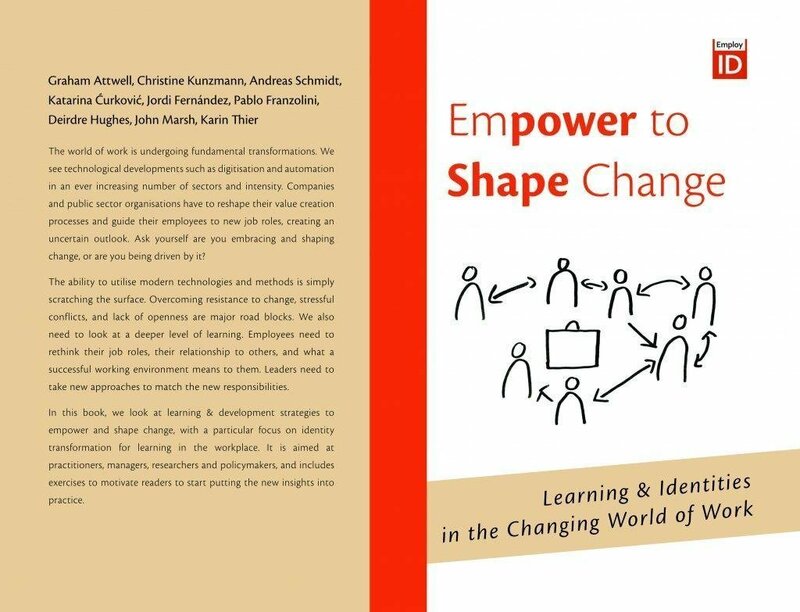 I am proud to announce that the essence of the work and ideas of the EmployID Consultancy Network is now put together in a book (see https://consultancy.employid.eu/book/) ! The free electronic version (PDF) you will find here. For the paperback version on Amazon for 14,40 Euro click here.